Butterfly Lovers is a music and dance film. 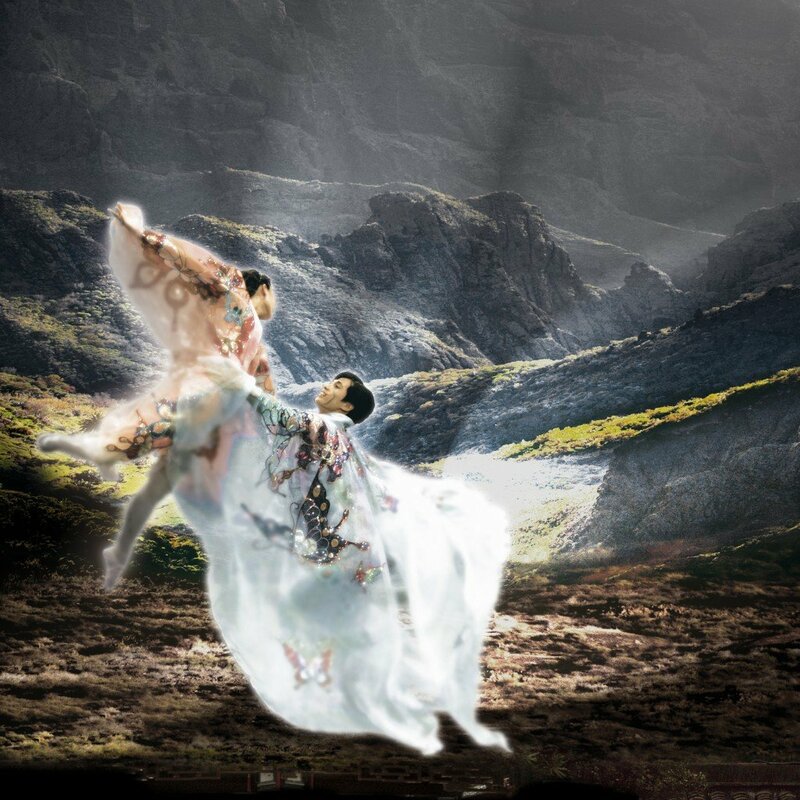 It is a synthesis of the ever-popular Chinese violin concerto “Butterfly Lovers” and choreography inspired by Chinese martial arts and modern dance. The film is an imaginative interpretation of the ancient Chinese fairy tale – “A Love Story of Liang Shan Bo and Zhu Ying Tai”. The film features violinist Takako Nishizaki, conductor James Judd, choreographer and dancer Dou Dou, dancer Ding Yue Hong and the New Zealand Symphony Orchestra.